We audit, detect market opportunities, build brand strategies and, based on positioning, guide the brand’s entire marketing mix. We investigate, we analyze, we have the direction to follow and we execute. If it is not critical for your business, we will not change the visual identity, but from the search of the necessary competitive difference, we will question the current direction of your company until finding the winning position. A strategic model with a constant process of analysis, synthesis and all the information needed (trends, customers, competition, market..) with a final objective: achieve the best proposal to create a strong brand. The final brand proposal should be embraceable by the organization. 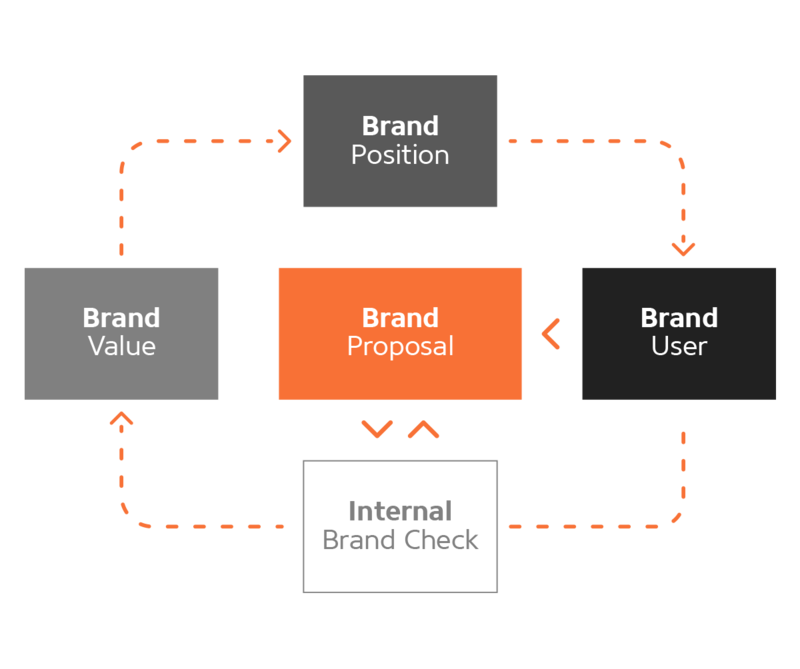 Therefore the internal brand check is the first step in the process, and also the last.